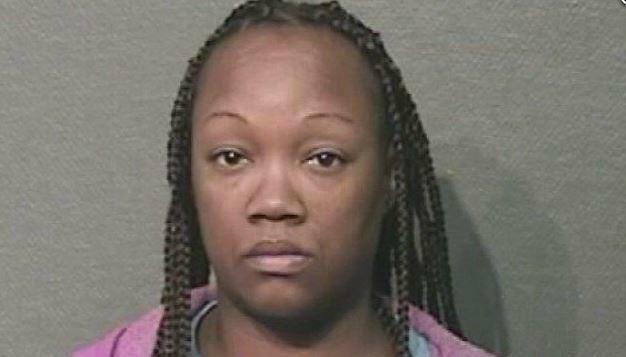 HOUSTON -- A former 911 operator in Houston has been found guilty of hanging up on people calling for emergency services. Jurors on Wednesday found 44-year-old Crenshanda Williams guilty of interference with emergency telephone calls, a misdemeanor. Prosecutors from the Harris County district attorney's office say she worked as a 911 operator for a year and a half, ending in 2016. Records showed that thousands of calls lasting less than 20 seconds were attributed to her hanging up. She was fired after a supervisor noticed the unusual number of "short calls," reports CBS affiliate KHOU. According to the Chronicle, Williams' attorney Franklin Bynum said the case revealed "systematic" problems at the Houston Emergency Center, including issues with the call-taking system dropping calls. He also reportedly took issue with the statute used to charge Williams and said he would appeal.